OYO 5549 Magaji Orchids New is located strategically in Bangalore to offer you the best services and comfort at affordable rates. 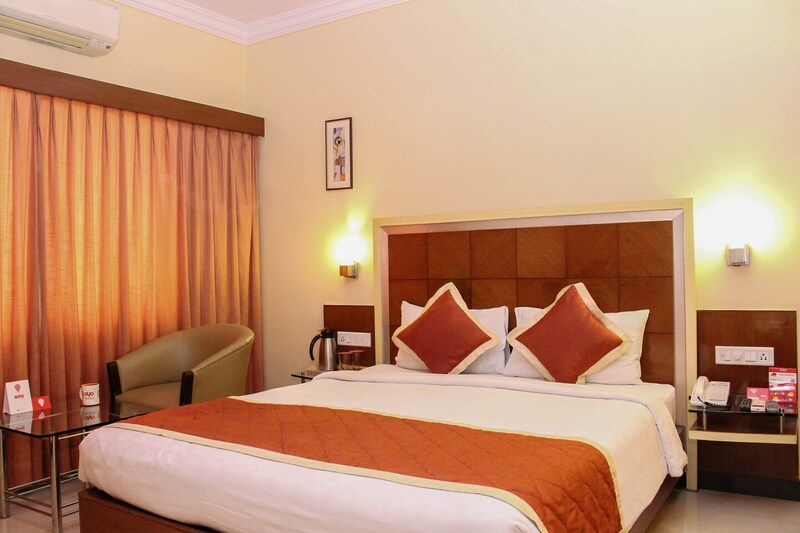 The well trained and friendly staff of OYO maintains the property and ensures your stay is smooth. To make the most of your visit, head out to famous tourist spots like National Gallery Of Modern Art, Jawaharlal Nehru Planetarium and Vishweshwarappa S.
Need cash? There is Standard Chartered Bank ATM, Syndicate Bank and City Union Bank ATM nearby this property.